The Wailers are set to play Liverpool again and we have a pair of tickets to give away, Getintothis’ Glyn Ackroyd has the details of the legends return. Long before the Island PR team decided that Bob Marley was the man to launch reggae music into the international mainstream, much to the consternation of fellow Wailers Peter Tosh and Bunny Wailer, and long before the term reggae was introduced, The Wailers had produced a string of Jamaican hit records in the early sixties Ska and Rocksteady styles as a vocal trio with producers such as Lee Perry and Leslie Kong. 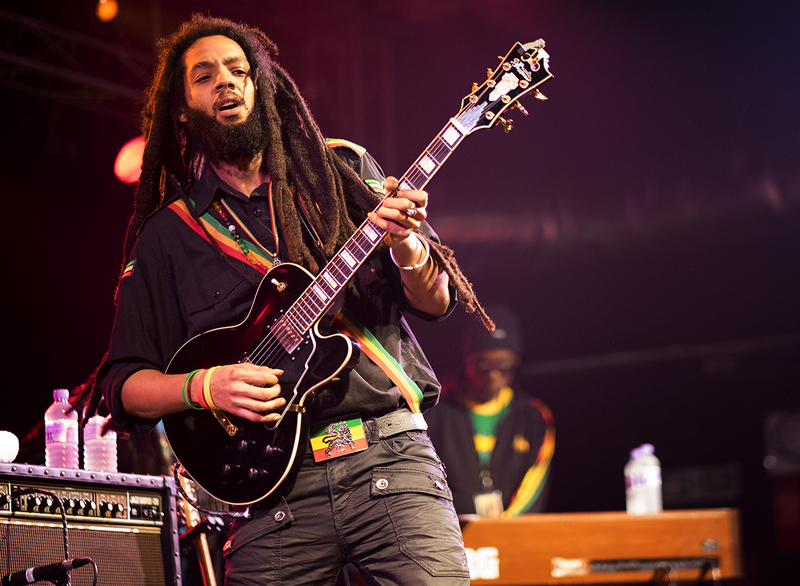 The current incarnation of the band can be traced back to 1981 when, following the death of Bob Marley, the other members of the band decided to carry on the roots reggae vibration under The Wailers banner. Since then the personnel has changed constantly and while no new album has been released since 1994’s Jah Message, no fewer than six live album releases provide testament to their almost non-stop world-wide touring schedule. The UK leg of The Wailers world tour hits in March 2018 and, with the current line-up boasting original members such as Aston ‘Family Man’ Barrett and Junior Marvin we think we can be sure of a quality show at Liverpool’s O2 Academy on March 7.